Where did the time go?! How is it already March?! I’m always the one that forgets February is a “short” month (28 versus 30 days) so I totally forgot to throw our article together and here we are – Saturday! I promise to do better guys but today is my Thursday (yay Industry week) so I am now off to provide tours of the brewery where I work. 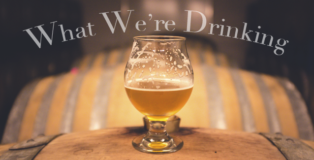 Grab a cold beer and see what we’re drinking. Artist as Alchemist Feature Image Source: Lakeshore Beverages. 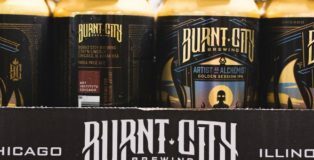 If you’ve ever been to Burnt City Brewing, you know that they like to have fun. From the beer, to the bartenders, to the bowling alley in-house, I always enjoy my time whenever I visit. 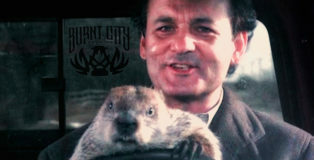 I definitely can’t wait to attend their Groundhog Day beer release event (no entry cover) on February 2 at Logan Theatre. The event is both a celebration of good beer and beloved Chicago Cubs fan Bill Murray who starred in the acclaimed 90’s movie the event gets its namesake after. 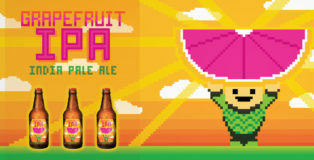 Arcade Brewery co-founder Chris Tourre has confirmed that the brewery will shut down operations immediately. Most of the leaves have vanished, the nights are getting longer, and Jack Frost has been seen wandering around North America. There’s no stopping it – winter’s coming. You know what that means, right? Cheers to stout season! 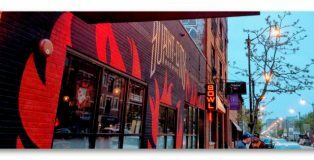 It may be getting cold outside, but the appropriately named Burnt City Brewing in Chicago is one of many brewers ready to combat each cold front with robust beer — take that, Jack! 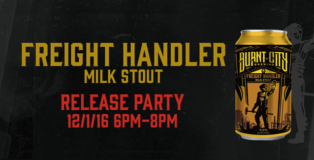 If you are in Chicagoland or Alabama, get ready to enjoy some Freight Handler Milk Stout. 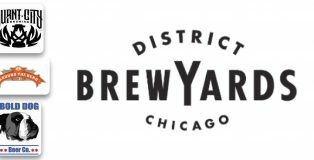 And on New Year’s Eve – Burnt City and Arcade Brewery are ready to help Chicagoans ring in 2017.